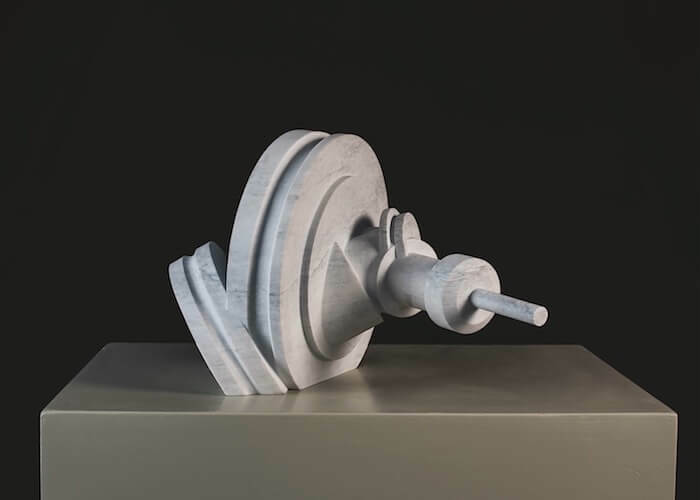 CNC-cutting robots carve artists’ 3D-design documents into stone, providing both practical and creative benefits. Courtesy Digital Stone Project. “Every block of stone has a statue inside it, and it is the task of the sculptor to discover it,” Michelangelo reputedly said five centuries ago. Like most great classical artists, Michelangelo had apprentices who helped bring his visions to life. Today, some modern sculptors are inspired by the same materials as the Florentine master, but their assistants are less prone to error or fatigue—because they’re robots. 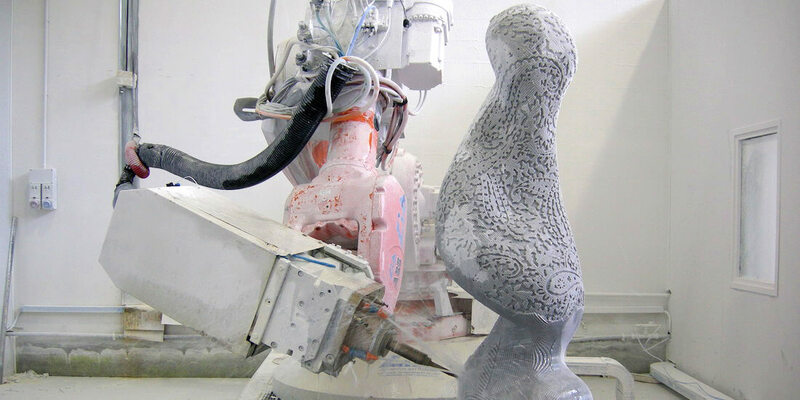 Stone carving and sculpture are fairly obvious applications for robots—computer numerical controlled (CNC) gantry-cutting devices, to be more precise. For decades, robots have been able to re-create virtually anything humans can design or make, only faster, more precisely, and less expensively. 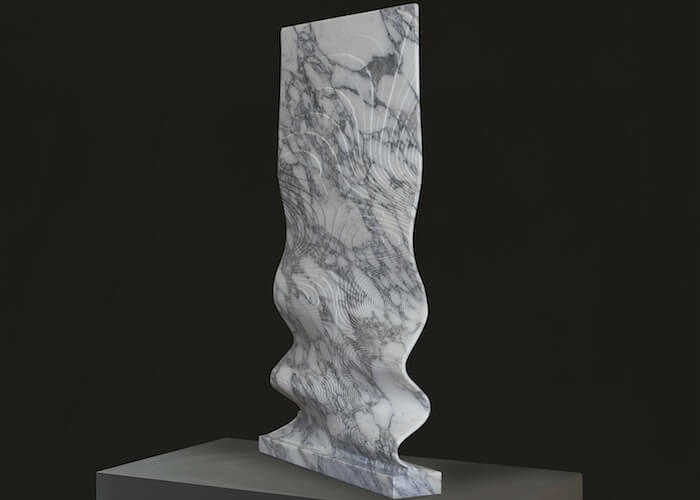 For the Digital Stone Project, a nonprofit organization that connects artists with digital-design engineers and robotic stonework fabricators, the more interesting challenge is pushing the boundaries of automated stone-carving systems. 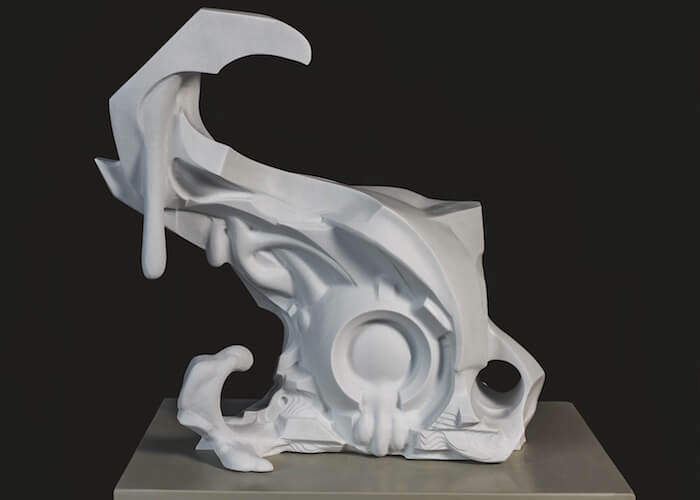 The resulting artwork benefits from the imagination-stretching capabilities of digital-design software, as well as the precision of robotic drilling and chiseling. 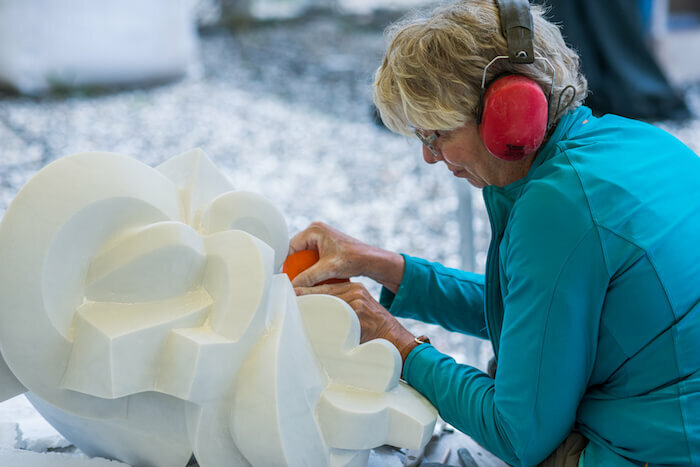 A participant at the Digital Stone Project workshop puts the finishing touches on her work. Courtesy Garfagnana Innovazione. Automation also accurately estimates the length of the fabrication process. “You have a better idea of your project’s economics than you ever would working by hand with human assistance,” Isherwood says. In 2005, the Johnson Atelier (founded by sculptor Seward Johnson of the Johnson & Johnson empire) in Hamilton, New Jersey, decided to sell its stone division. 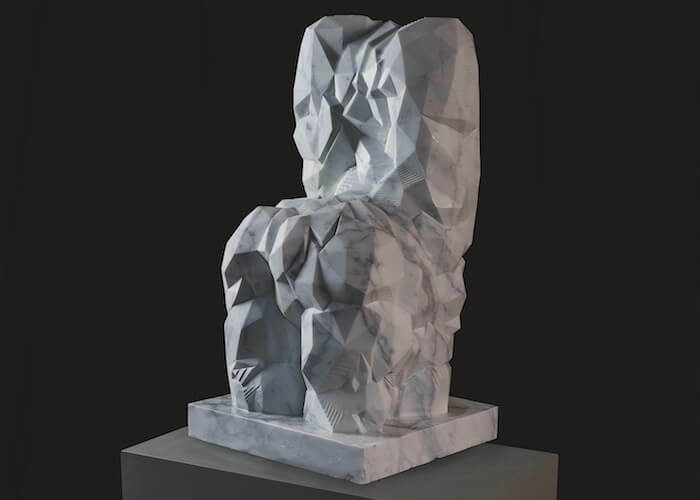 Isherwood raised funds to buy out the foundation’s stake and, with a group of five sculptors, founded the Digital Stone Project to let artists continue to explore carving stone with digital technologies at a low cost. Their not-for-profit board ran the facility, providing services until 2011, when Isherwood refocused the mission solely on running artist’s workshops. That left Isherwood without the infrastructure for digital design and fabrication. 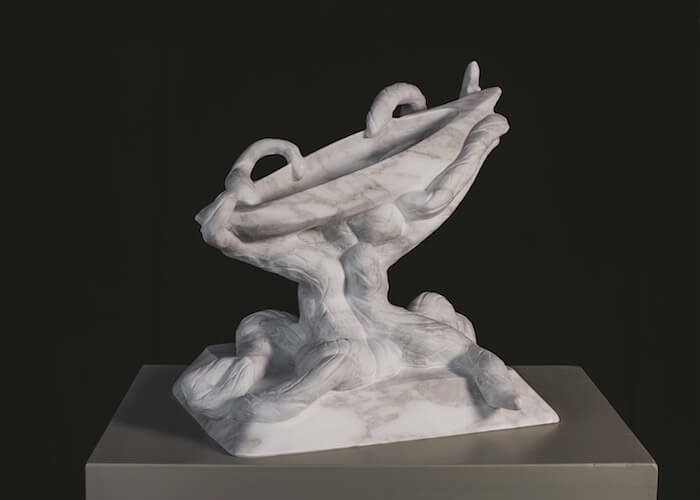 For that, he turned to the birthplace of the marble sculpture tradition: the mountains of Tuscany. Isherwood established a relationship with Garfagnana Innovazione, a company with the necessary technical depth and production capacity. Soft Smash stone sculpture. Courtesy Garfagnana Innovazione. Red Tumbler stone sculpture. Courtesy Garfagnana Innovazione. Everything stone sculpture. Courtesy Garfagnana Innovazione. 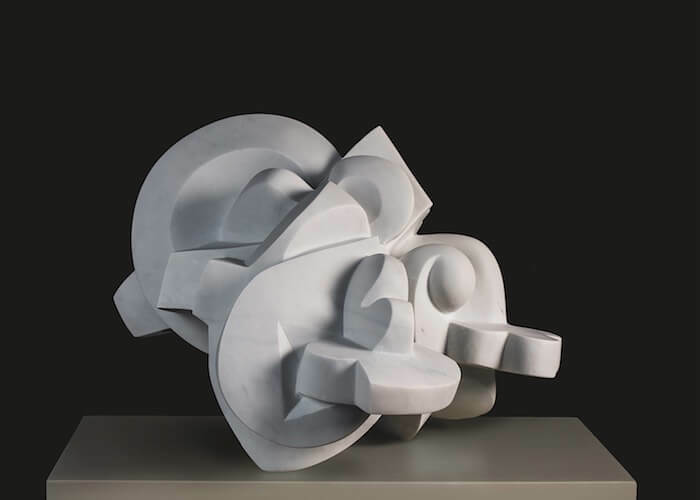 Untitled stone sculpture. Courtesy Garfagnana Innovazione. Have We stone sculpture. Courtesy Garfagnana Innovazione. Garfagnana is based in Gramolazzo, less than 90 minutes from Carrara, the source of the white or blue-gray marble prized in classical architecture and sculpture since the Roman era. Garfagnana was founded in 2011 to provide digital fabrication for architectural stonework. Italy is still the source of much of the world’s finest marble and boasts a substantial industry producing machine-milled ornamental stonework. Digital design and robotics are relatively new in that industry. Since 2013, Garfagnana has provided engineering, machinery, and materials—including robotics and scanning technology—for the Digital Stone Project. “The artists send us physical or digital models, and we translate them into designs in our software and do the actual fabrication,” says Lorenzo Busti, programmer/technician at Garfagnana. Although the engineers typically work from 3D computer-aided design files, they can 3D scan a physical model and scale it to the artist’s requirements. 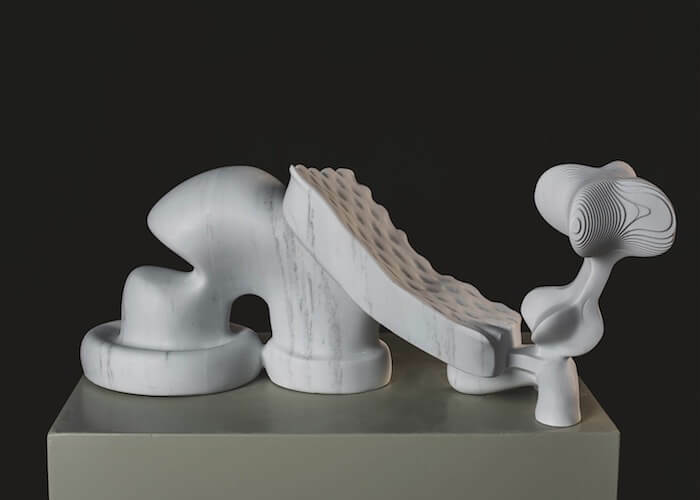 Garfagnana’s robots work on marble blocks about 1 square meter by 2 meters high (approximately 10.7 square feet by 6.5 feet high)—large enough to fashion a human figure. That’s about 6 tons of stone. Fabrication of a reasonably complex sculpture takes about four weeks. 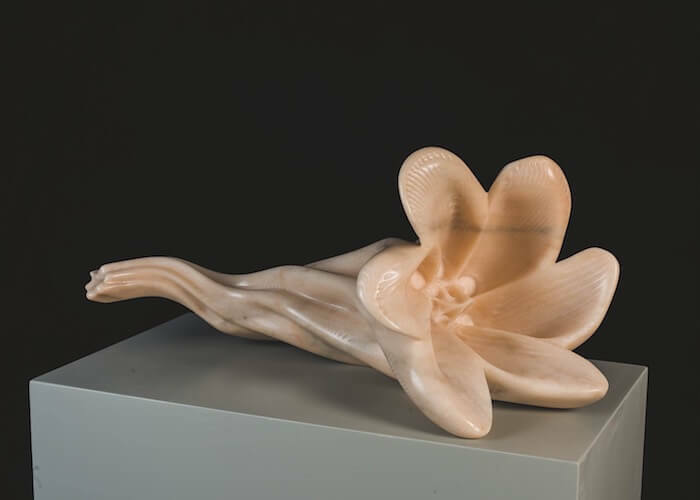 “For sculptors working in the traditional way by hand, that kind of project would take 10 or 11 months,” says Gabriel Ferri, a programmer of Garfagnana’s scanning and cutting software. The carving typically proceeds in two stages, each managed by a separate program. Staging the process this way lets operators change the diamond-cutting tools as they wear out at predictable intervals or swap tools to apply specific edges. Marble is relatively soft compared to granite, which wears out cutting tools three times as fast as marble. Using robotics could expand the market for architectural and ornamental stonework, making it available beyond its current luxury clients, Busti says. Designers could even have machines mass-produce the David or Pietà. 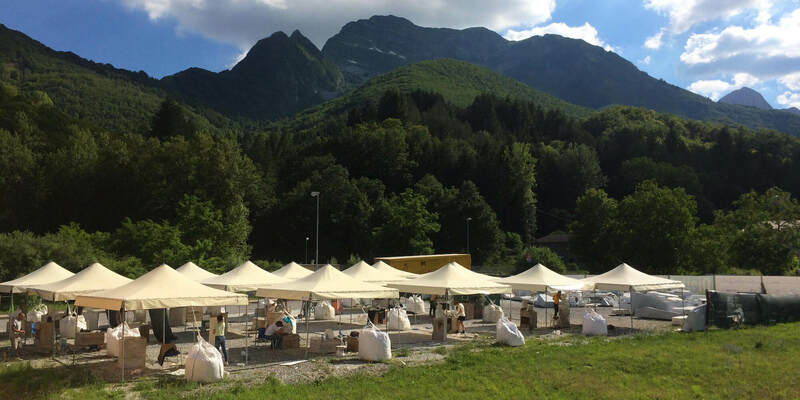 The Digital Stone Project’s annual workshop gives professional artists, designers, and architects a chance to work with advanced digital-sculpting technologies on a beautiful work site in Gramolazzo, Italy. Courtesy Digital Stone Project. “We do have customers who want to re-create classical designs,” Busti says. But that might miss the point: Robotics offer precision and measurability that augment human skill and imagination, enabling artists to dream far beyond the classical repertoire. Explore the software that makes programming robotics a snap. New digital tools help bring the robot ever closer to the design process. 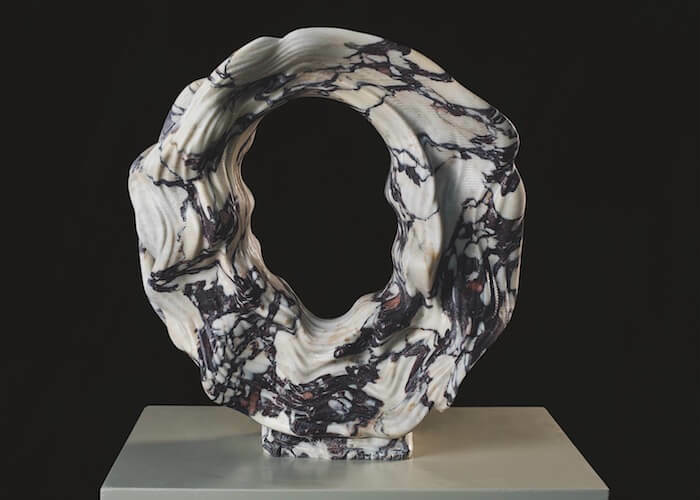 Last summer’s Digital Stone Project workshop group used 3D scanners and virtual-reality tools to digitally sculpt the marble, and then Autodesk PowerMill sent instructions directly to the fabrication and milling robots. The technology lets sculptors expand their creative vocabulary, which Isherwood likens to the impact computers have had on music. “Just as the software can create digital sounds that don’t come from analog instruments, the robot can give you a shape and form that doesn’t come from analog tools,” he says. 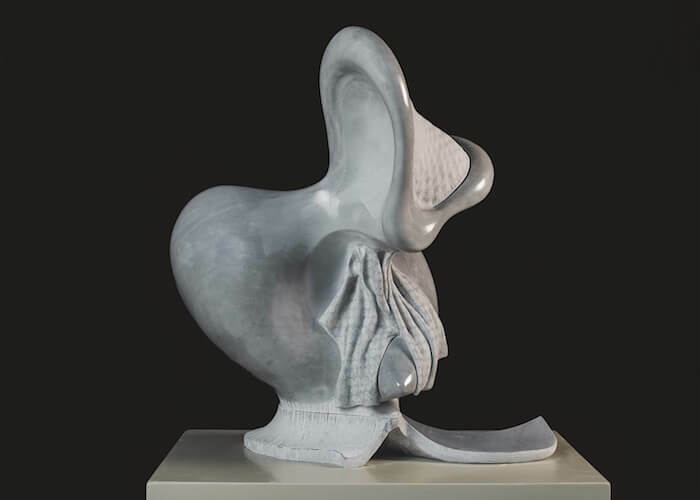 Stone sculptors exploring the possibilities in digital design, artificial intelligence, and machine learning will inevitably circle back to Michelangelo’s classic challenge: to discover the statue inhabiting the stone, waiting to emerge. Sbocciando stone sculpture. Courtesy Garfagnana Innovazione. Stack stone sculpture. Courtesy Garfagnana Innovazione. Missing Roots stone sculpture. Courtesy Garfagnana Innovazione. Cut stone sculpture. Courtesy Garfagnana Innovazione. Fractal stone sculpture. Courtesy Garfagnana Innovazione. That approach, Isherwood suggests, only scratches the surface of what machine learning could contribute to the creative process.